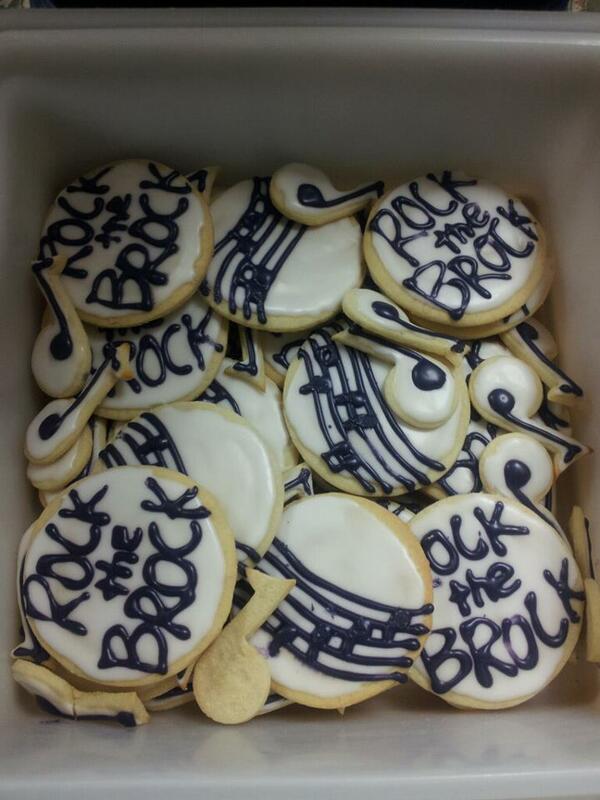 Eastern Kentucky University Choirs: Cookies! 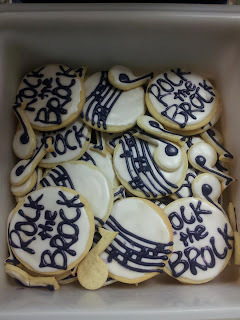 We had special "Rock the Brock" cookies at our final Concert Choir meeting yesterday. Thank you, Anica Schwartz!